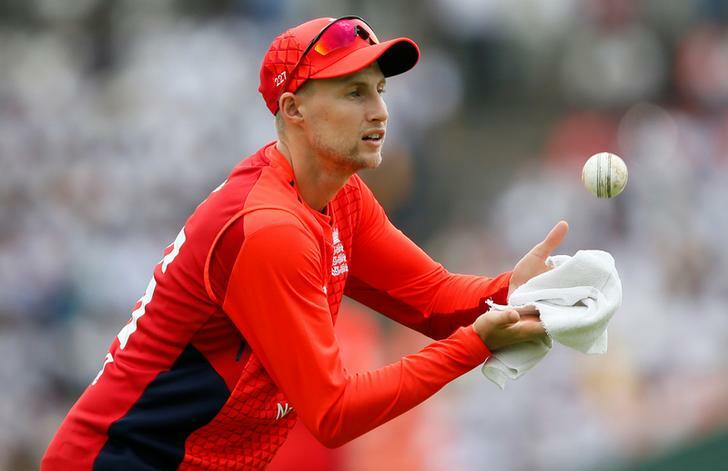 London [UK], Mar 30 (ANI): England Test captain Joe Root believes the recent 'mankad' controversy between R Ashwin and Jos Buttler during an IPL match is a "good warning" ahead of the World Cup. 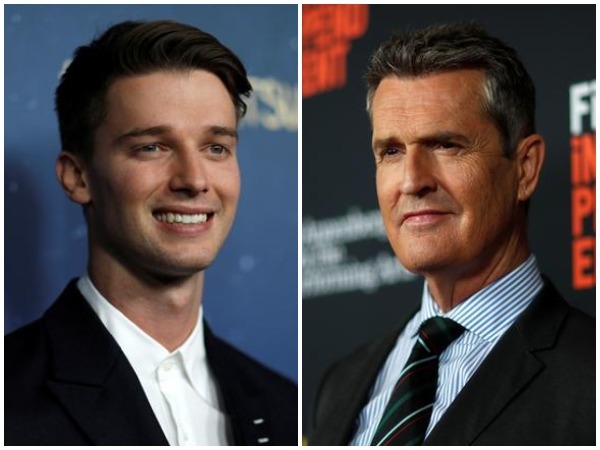 Washington D.C. [USA], Mar 27 (ANI): Hollywood actor Patrick Schwarzenegger and Rupert Everett have joined the cast of sci-fi thriller 'Warning'. 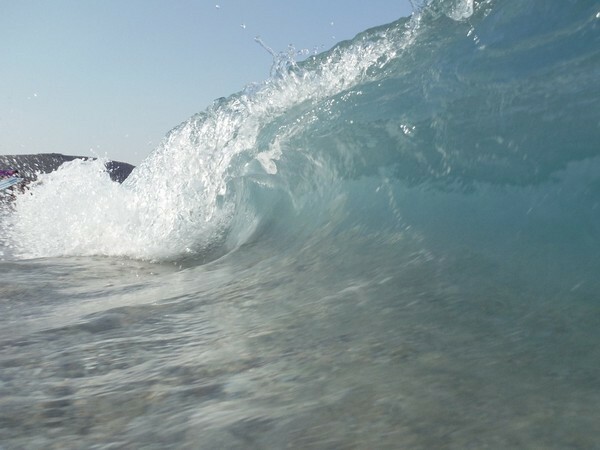 Bangkok [Thailand], Mar 24 (ANI): A tsunami warning has been issued for six provinces in Thailand, after two earthquakes struck the Indian Ocean on Saturday. 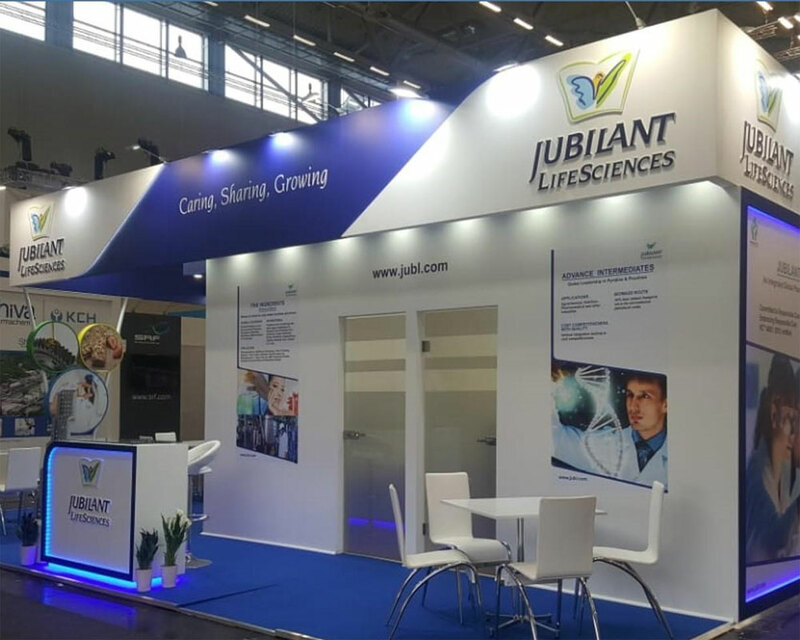 Noida (Uttar Pradesh) [India], Mar 8 (ANI): Jubilant Life Sciences said on Friday that the US Food and Drug Administration (USFDA) has issued a warning letter after conducting an inspection at its manufacturing facility in Roorkee, Uttarakhand. New Delhi [India], Feb 12 (ANI): IndiGo's Bengaluru-Bangkok flight diverted to Yangoon in Myanmar on Tuesday due to oil pressure warning on one of its engines, the airline said. 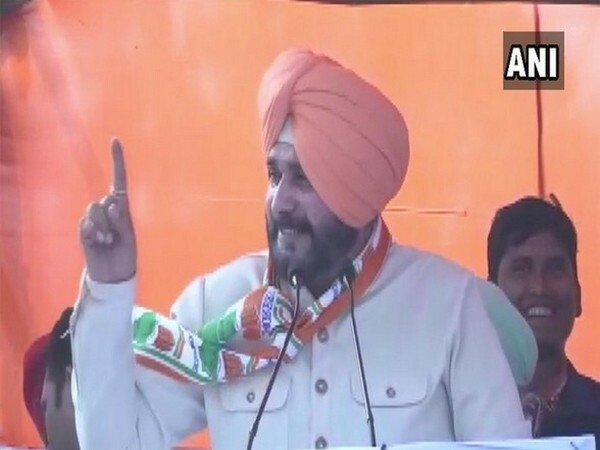 Shimla (Himachal Pradesh) [India], Feb 5 (ANI): Following the avalanche warning issued by the Snow and Avalanche Study Establishment (SASE), Himachal Pradesh State Disaster Management Authority (HPSDMA) on Tuesday issued an advisory for the departments and the general public. 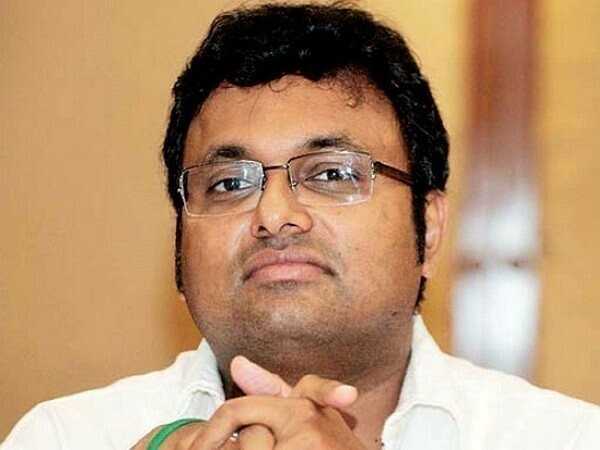 New Delhi [India], Jan 30 (ANI): The Supreme Court on Wednesday allowed Karti Chidambaram, son of former Congress leader P Chidambaram, to travel abroad but ordered him to deposit Rs 10 crore before his travel. 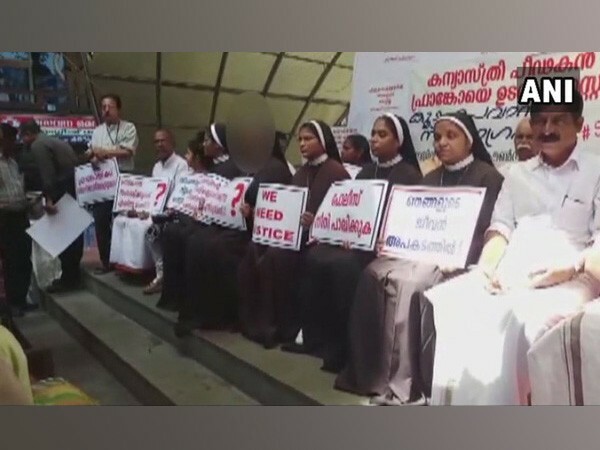 Washington D.C. [USA], Jan 29 (ANI): A new research now suggests that GPs should consider larynx cancer when patients report a persistent sore throat, particularly when combined with other seemingly low-level symptoms.